Strasburg Film Festival presents The High Sierra Trail, an exciting documentary that bounces back and forth between the modern experience of hiking the High Sierra Trail, and the early 1900’s when the trail was first created. Join director Chris Smead as he drives his friend John to insanity over 6 days while in the Sierra Nevada. Together they have close calls with lightning, climb the highest mountain in the continental US, and discover the history of the trail brought to life via 3d animations created from historic photos provided by the National Park Service. 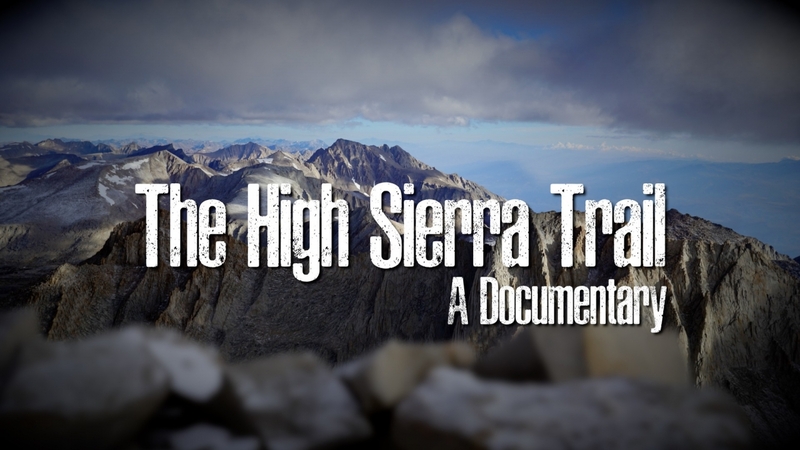 The High Sierra Trail will be shown on Saturday, November the 10th at 3:25 PM at The Grey Lotus studio. Tickets can be found on the film’s event page. At this point Chris has logged over 60 treks, mostly in the Sierra. After completing and shooting on the trail, he spent over 500 hours editing, and animating photos from the early 1900’s to help tell the story. The goal: Create an immersive experience with multiple dimensions: The modern experience, some technical aspects, history, and of course a lighthearted human element that’s inherent with any back country experience.